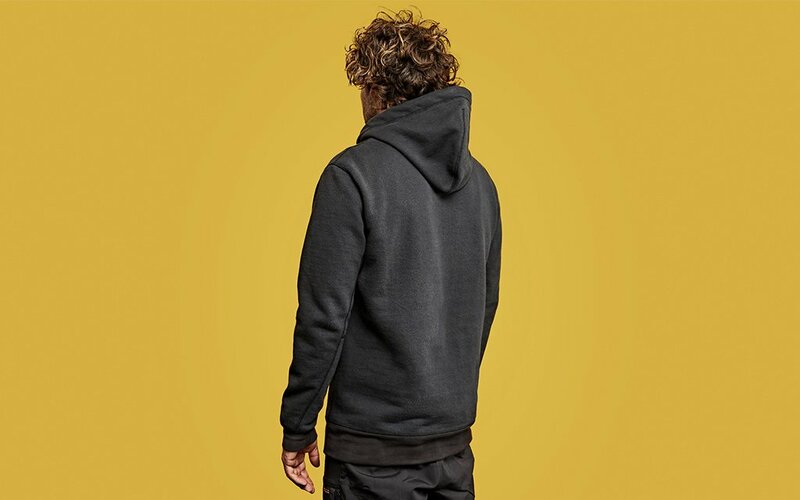 Do you really need a garment that can handle being charred by a blow torch? Unless you’re a dressed-down version of James Bond, no. Might you want one, anyway? Hell yes. 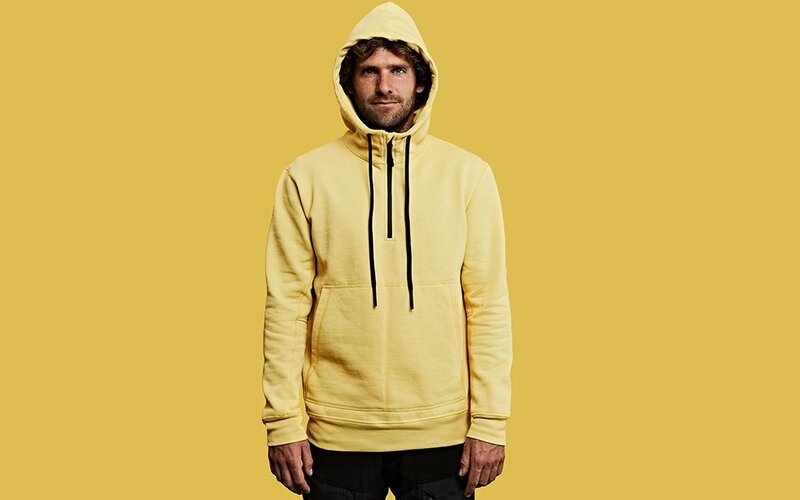 Made from 100% DuPont Kevlar fiber, the 100 Year Hoodie from Vollebak looks, feels and wears just like a regular hoodie, but it just happens to be virtually indestructible. 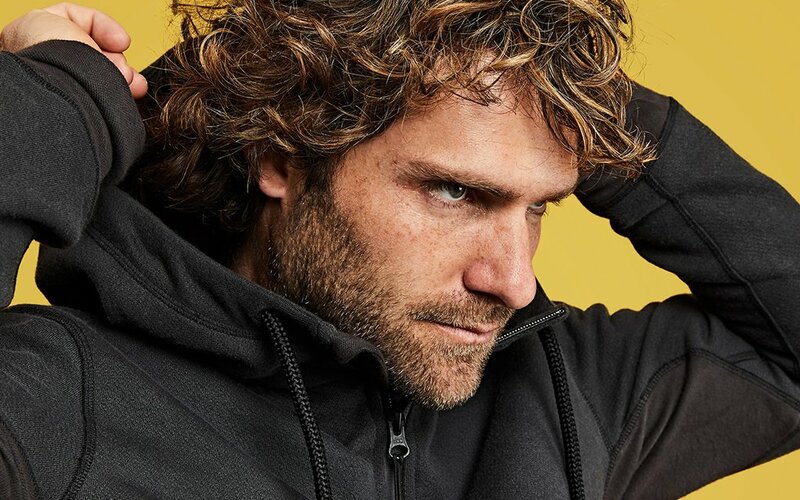 Tough on the outside (five times stronger than steel) yet soft as fleece on the inside, the industrial fabric in the 100 Year Hoodie can handle extreme temperatures ranging from 572° to -328° with ease. 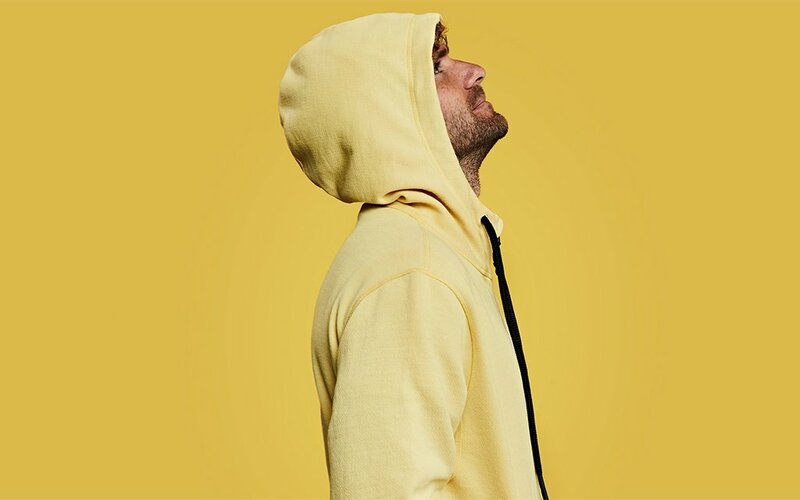 The garment can survive at least 2,000 washes, 4,000 wears and “100 accidents,” and the color of the Kevlar fiber will change over time with exposure to the sun, giving each hoodie a distinct, lived-in look. 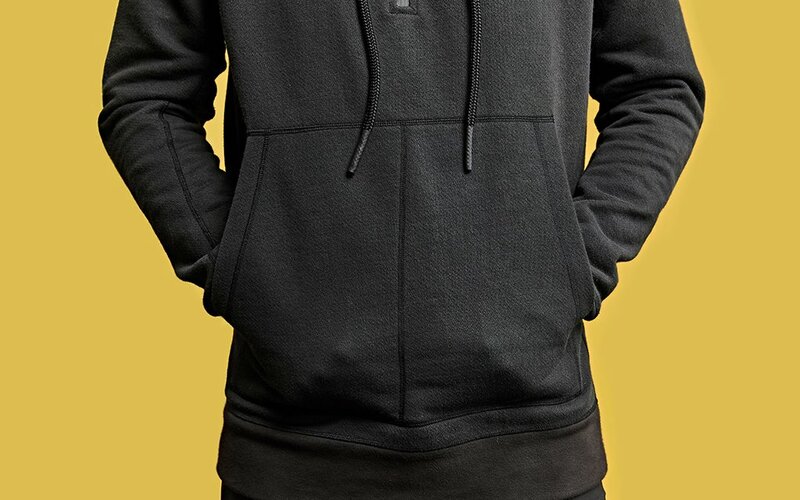 Available in a pale yellow or black granite edition, the 100 Year Hoodie is priced at $295. If you’re skeptical about their toughness, this video will convince ya. Wait for the blow torch.